Support that will blow your mind. 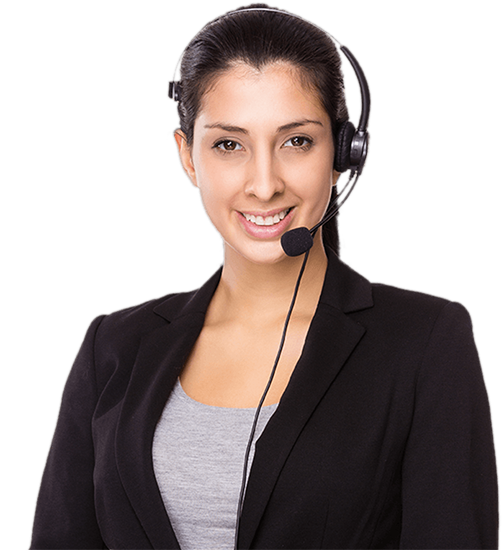 DealerPeak is known for incredible customer support. Our commitment to you begins with installation and never ends. We hire the cream of the crop (all with extensive dealership backgrounds) and put them to work helping you. So, how can we help you today? Select a product or service. Help with DealerPeak CRM questions, process evolution, BDC/CRC department integration, customer service follow-up, and more. Answers to DealerPeak Desking questions, best practices information, and tips and tricks. Ask about our Tablet Desking initiative! Answers to DealerPeak Website questions, content management tools, search engine optimization strategies, and more. Help with DealerPeak Inventory questions, solution optimization, reporting & metric practices, and more. Strategies for maximizing your marketing dollars, including online negotiation practices to reach today’s Internet shoppers. We offer one-on-one and team coaching for all of our solutions. Take your success to the next level with hands-on help customized for your dealership. When it comes to support, good isn’t good enough. We aim to always deliver great. "I enjoying working with clients. Benefits of working with our group of clients include: learning the workings of their organizations, assisting them in building their businesses, and creating not only business relationships, but friendships." "I am passionate about my job because it allows me to educate and help others use technology. I strive to learn more everyday. When I'm better at my job I'm better at helping others." "I love working for DealerPeak! I enjoy coming to work everyday, who I work with, and what we do. Having the ability to help out Dealers is the big payoff for me. Being able to help them better their business and staff on a daily basis." "Being able to speak with our Dealers on a one on one level allows me to really focus on their needs and provide the most efficient support I can. Coming to work in the morning never feels like a chore." "What I enjoy the most about my work with dealers is seeing that light bulb switch on in their heads when we coach them through our CRM. That's when I know I'm doing something right with our clients!"